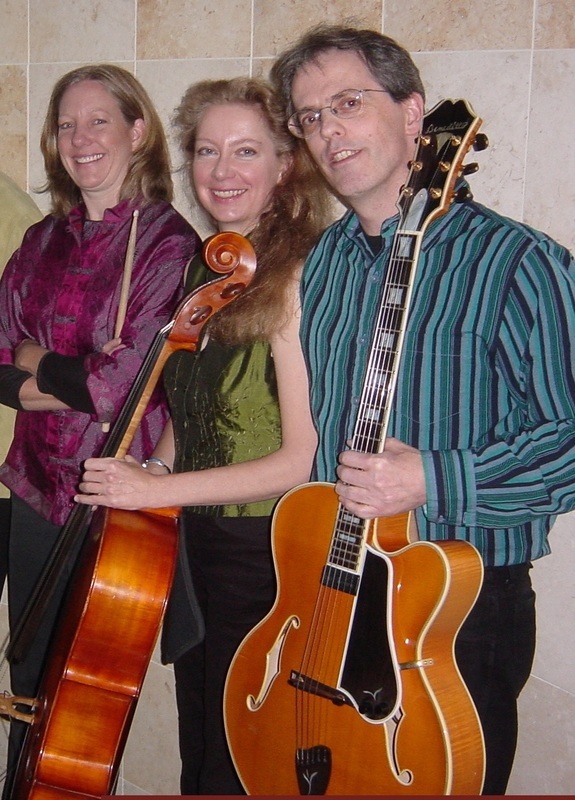 The Lyric Jazz Trio has been making music together since 2006. They have performed at the St. Julien Hotel, Boulderado Hotel, Folsom Stadium, the Boulder Museum of Contemporary Art and the Boulder Theater. Their unique renditions of jazz standards will add a special touch to your event.